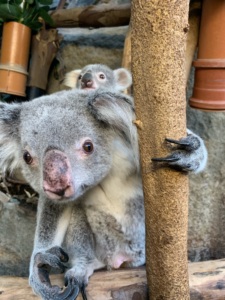 Keepers at Royal Zoological Society’s Edinburgh Zoo had the enviable task of weighing an eight-month-old koala joey last week as part of a routine health check. 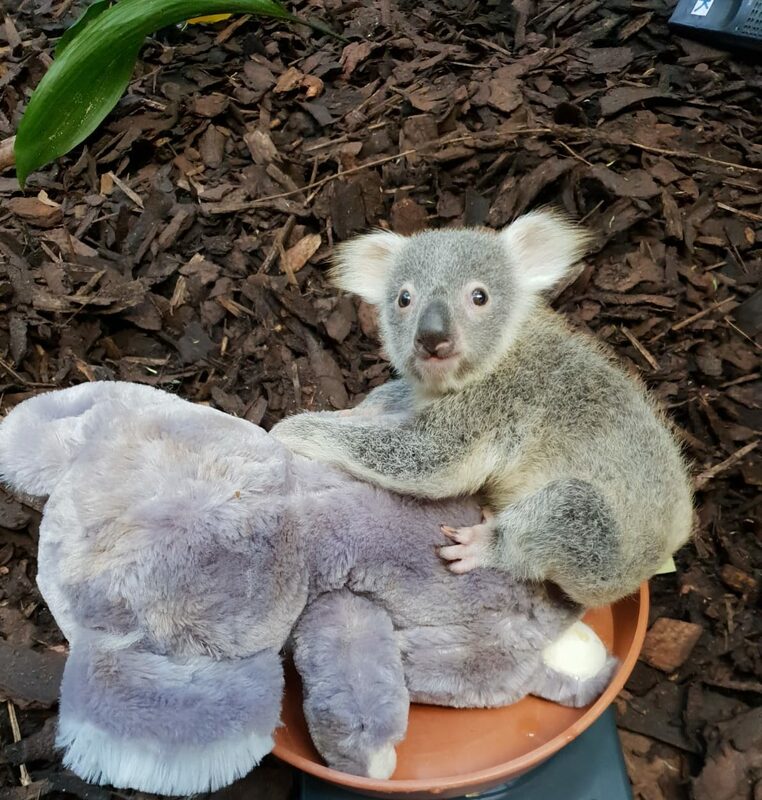 Little Kalari held a cuddly koala throughout the weigh-in as, like all young joeys, she spends most of her time clinging to mum Alinga, so keepers used a soft toy to give her something to hold on to. Kalari, whose Aboriginal-inspired name means daughter, is one of the UK’s only Queensland koalas and the first female to be born at the Zoo. As well as being members of a worldwide breeding programme, RZSS also support conservation projects in Australia that help to rehabilitate sick and injured koalas and release them back into the wild.